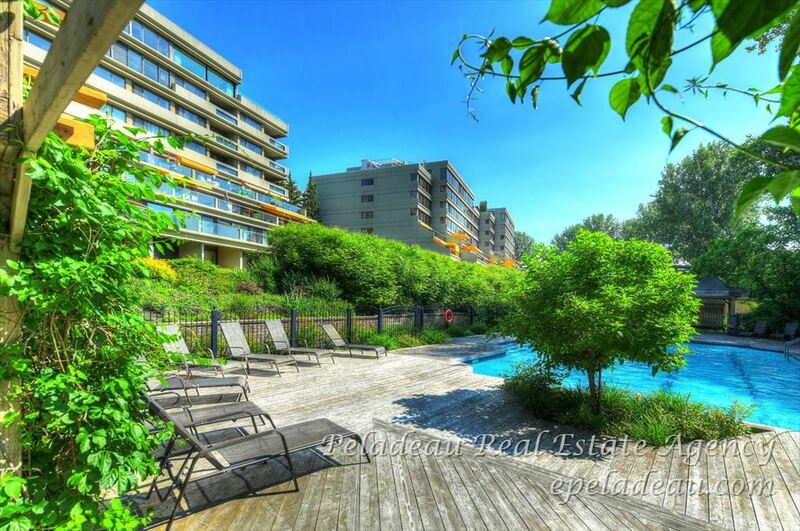 MONTCALM: Les Jardins-Mérici, EXCLUSIVE! 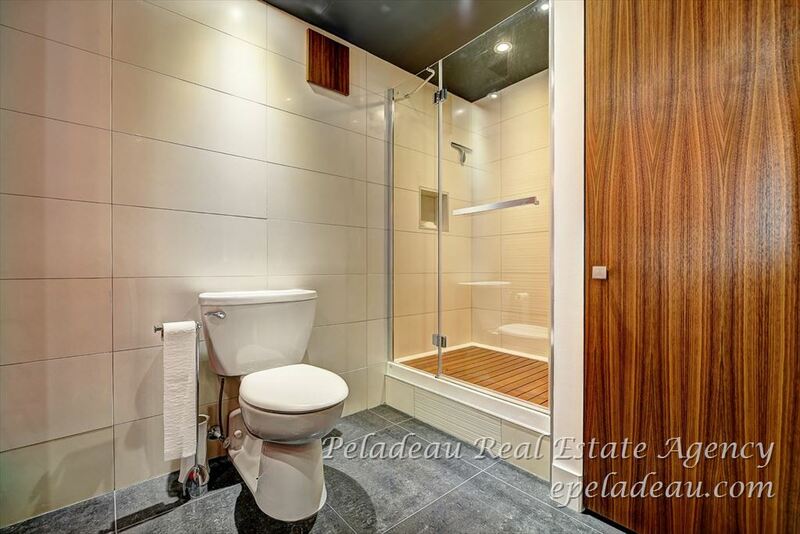 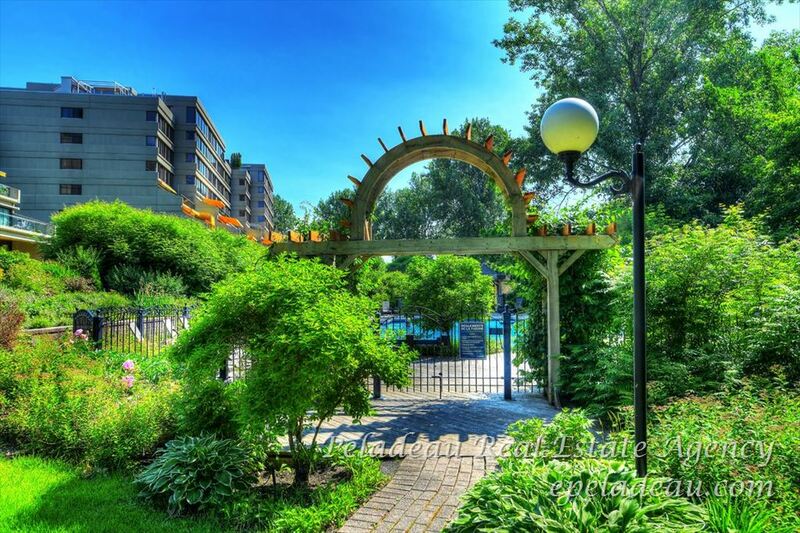 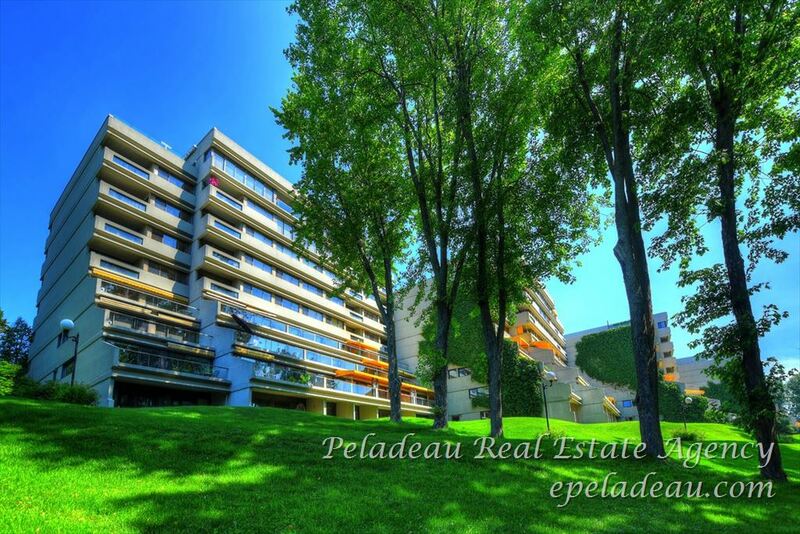 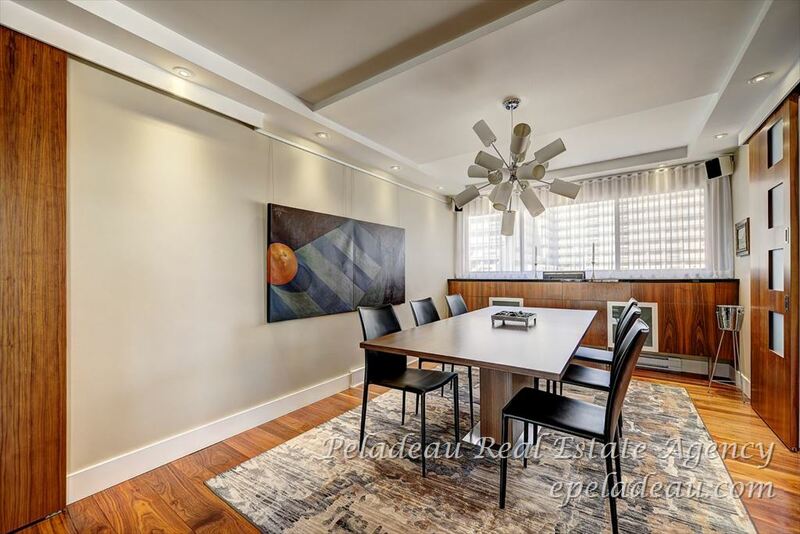 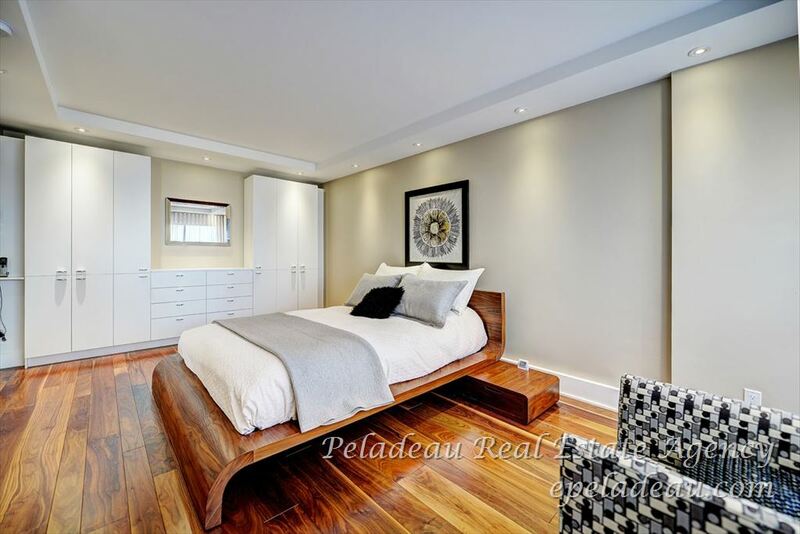 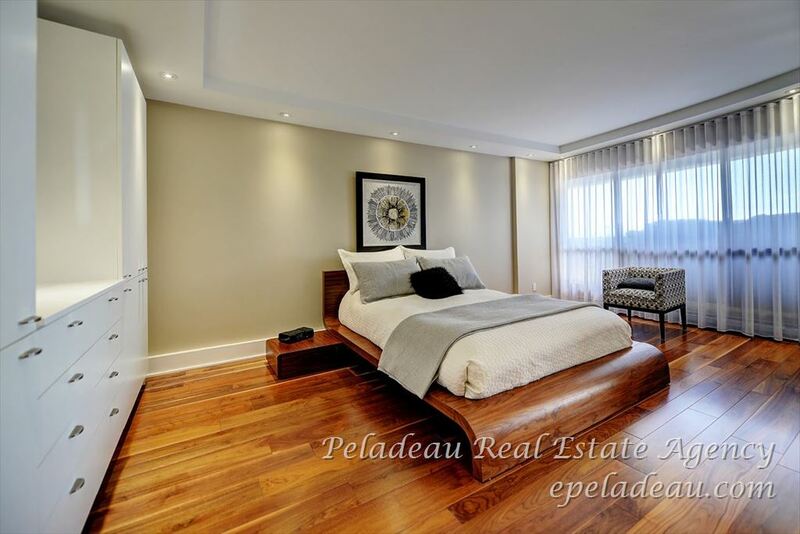 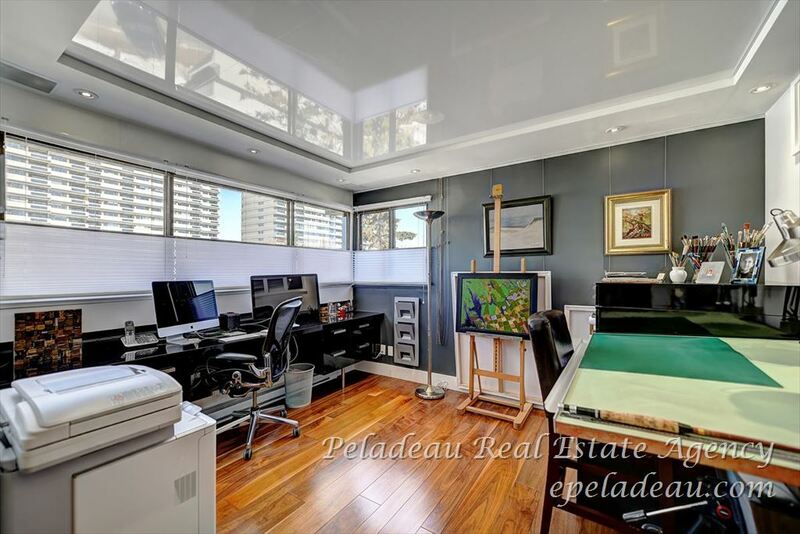 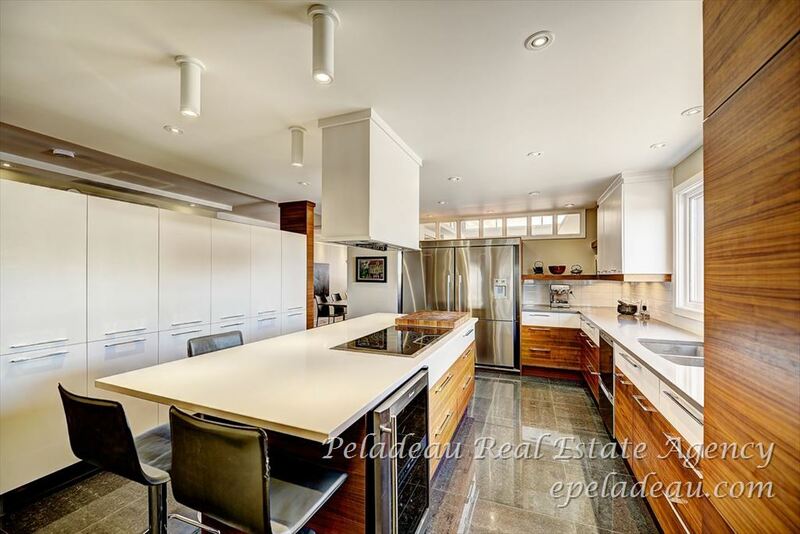 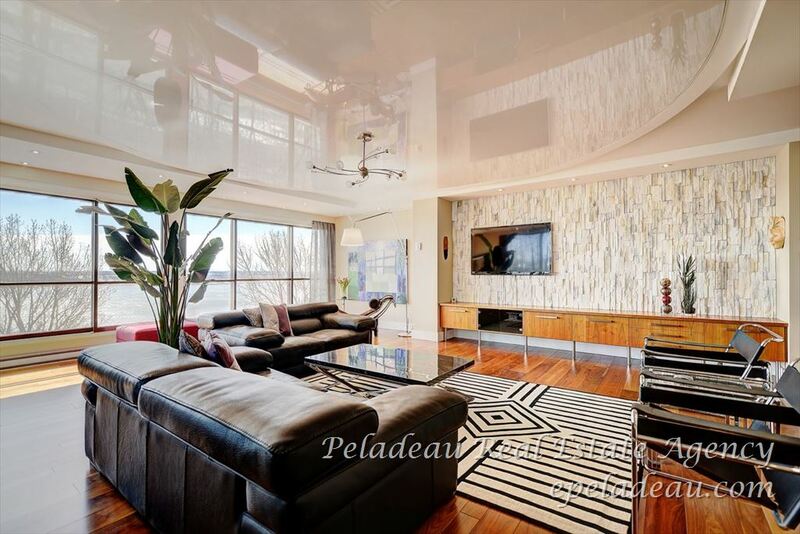 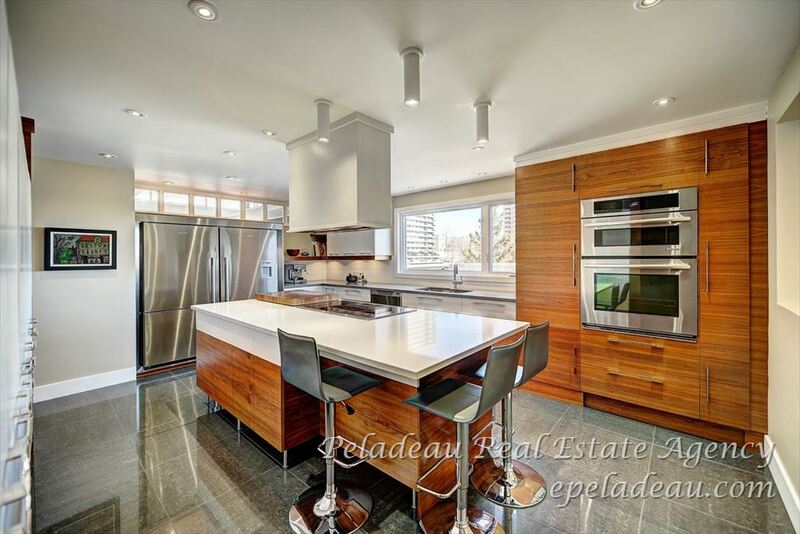 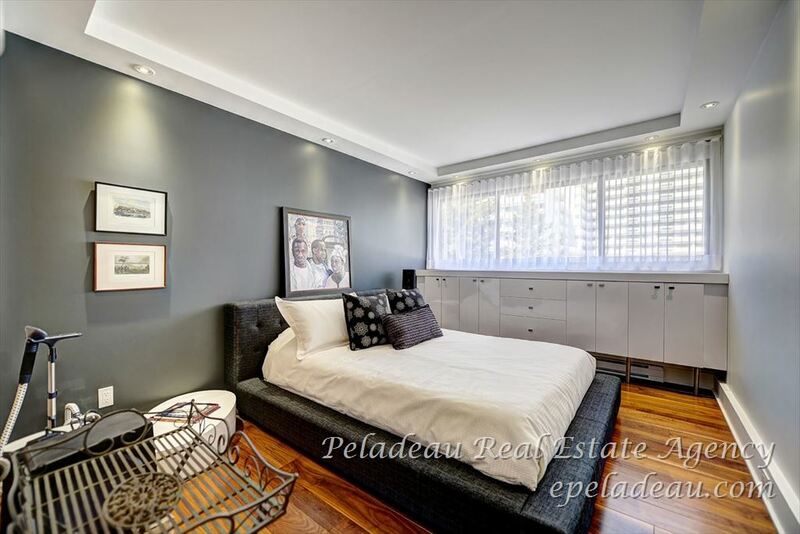 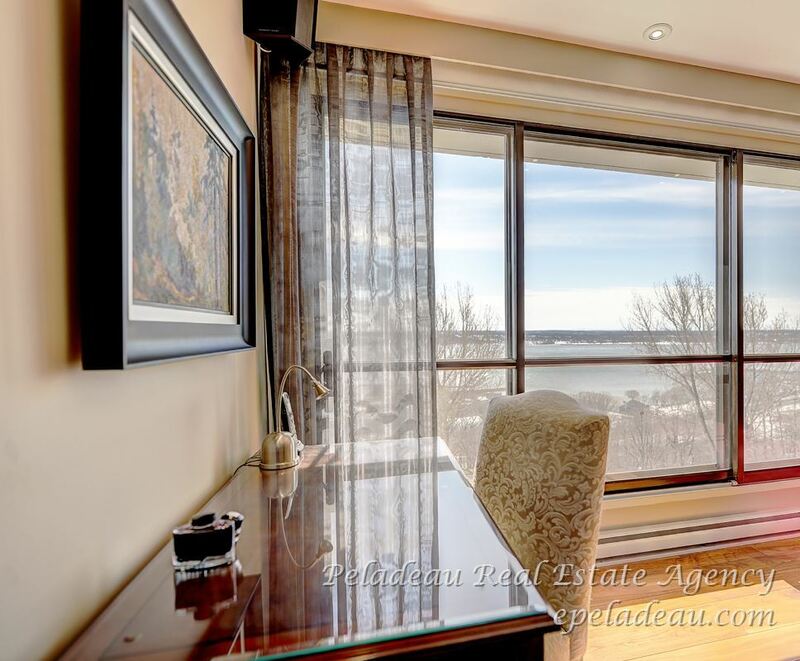 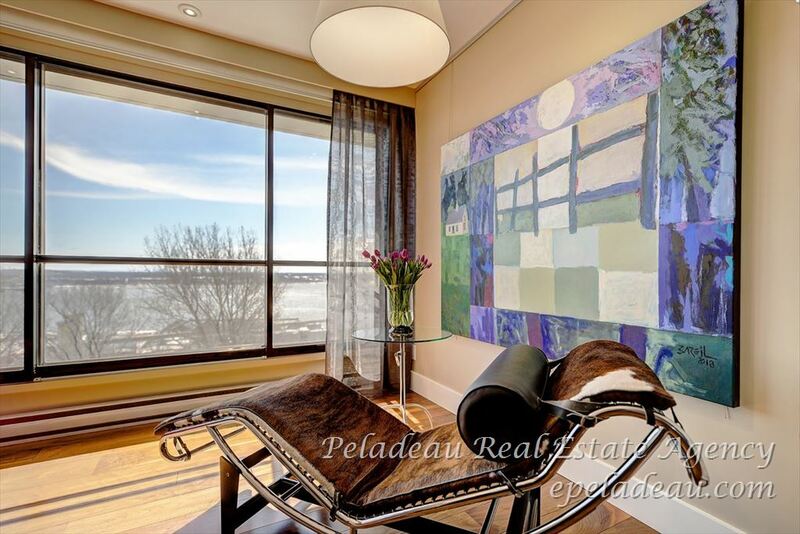 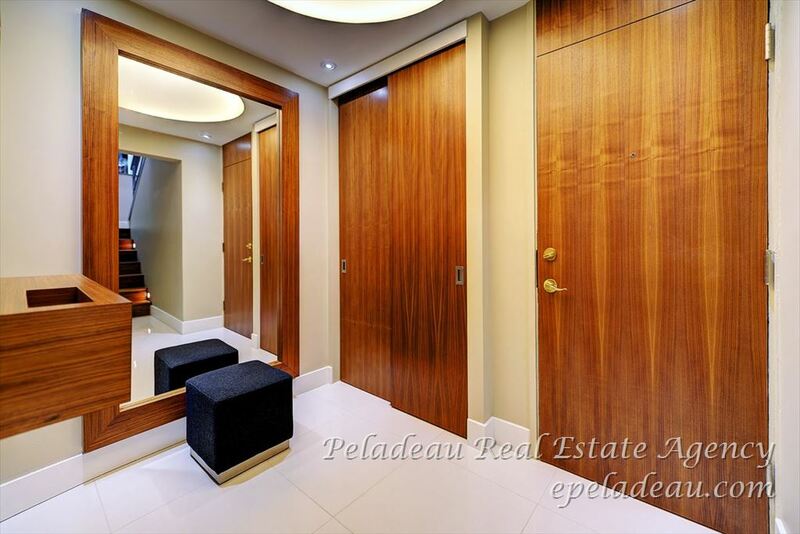 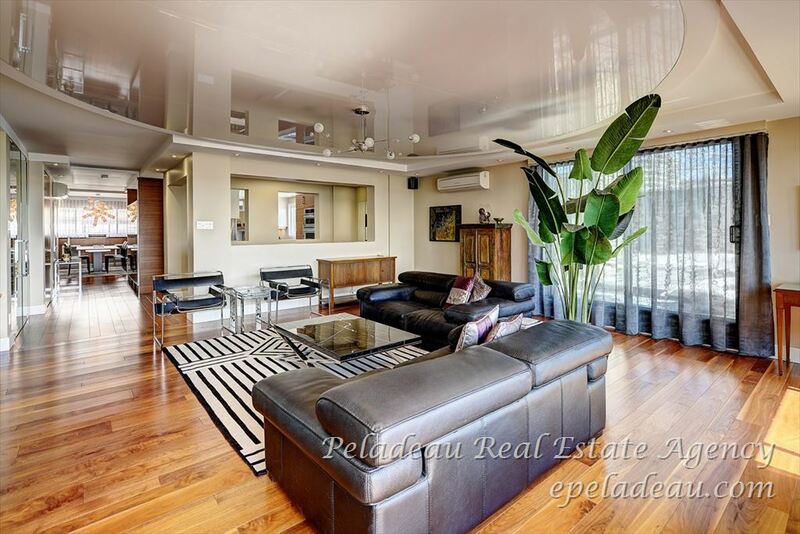 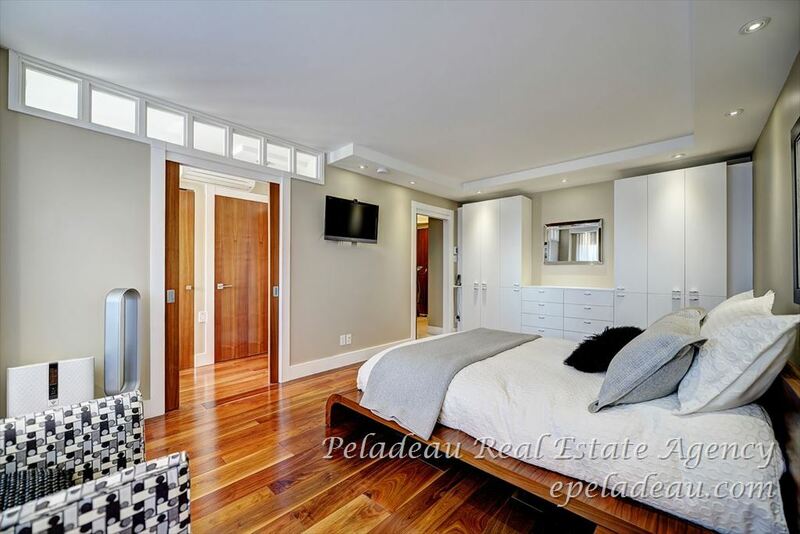 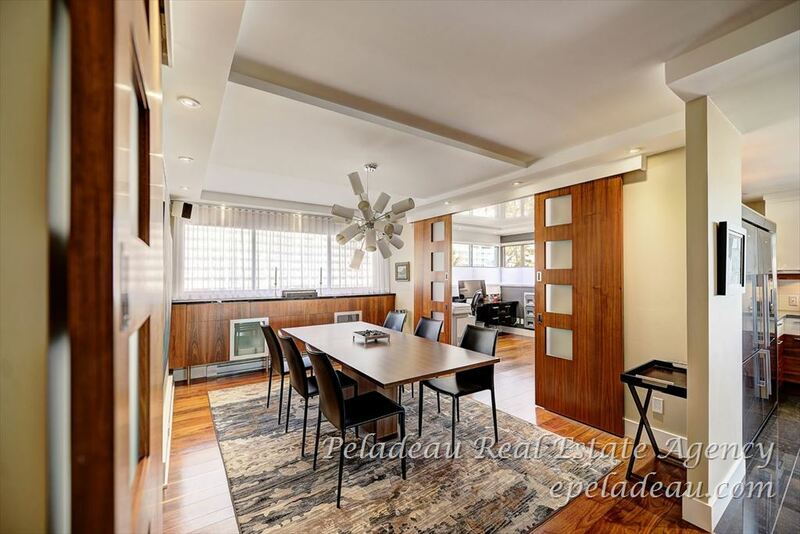 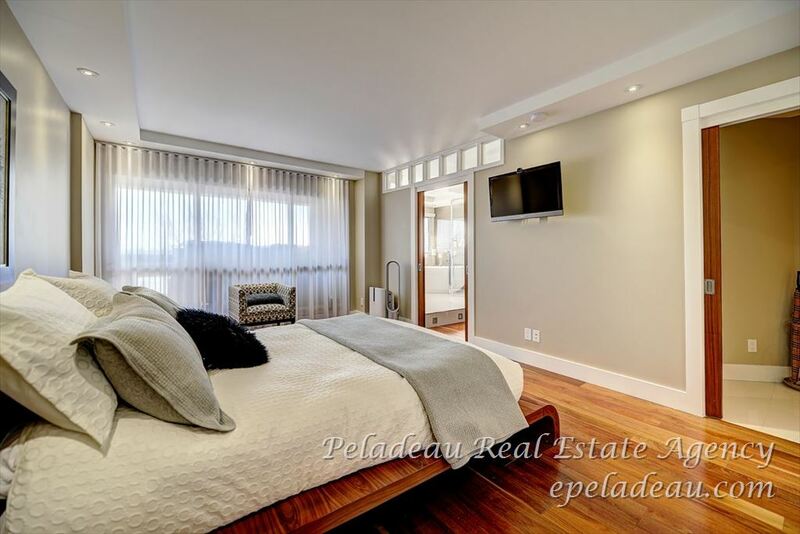 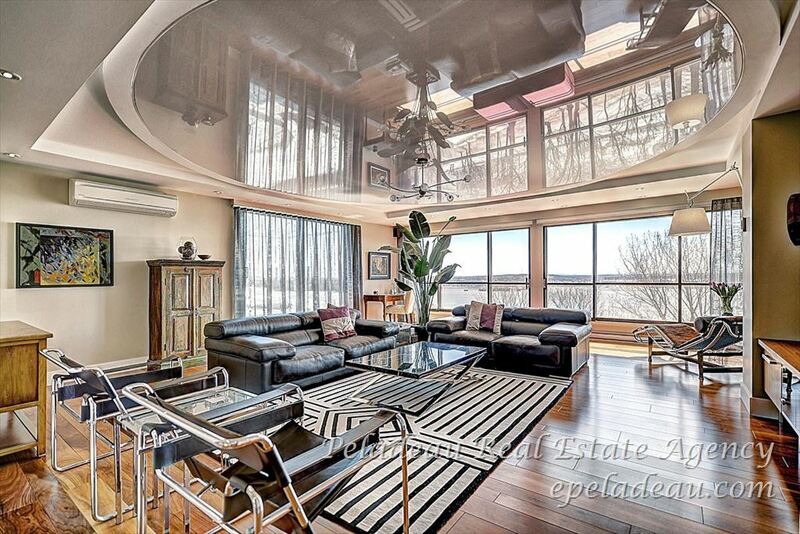 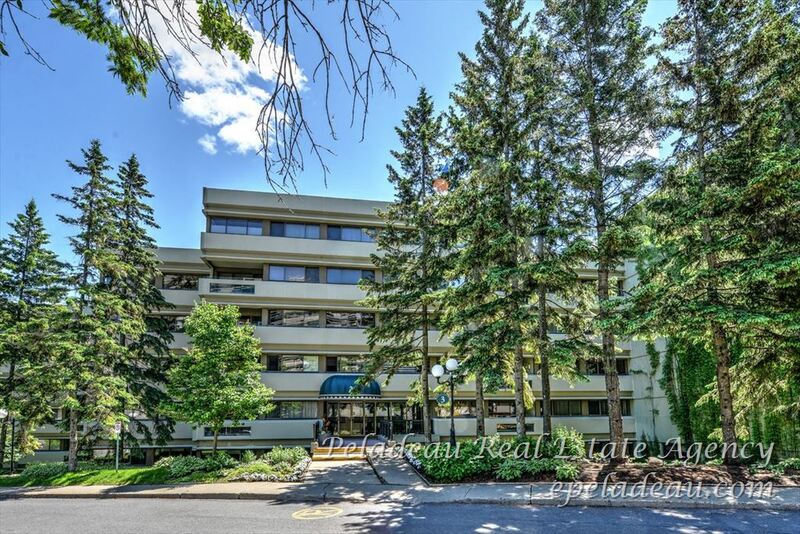 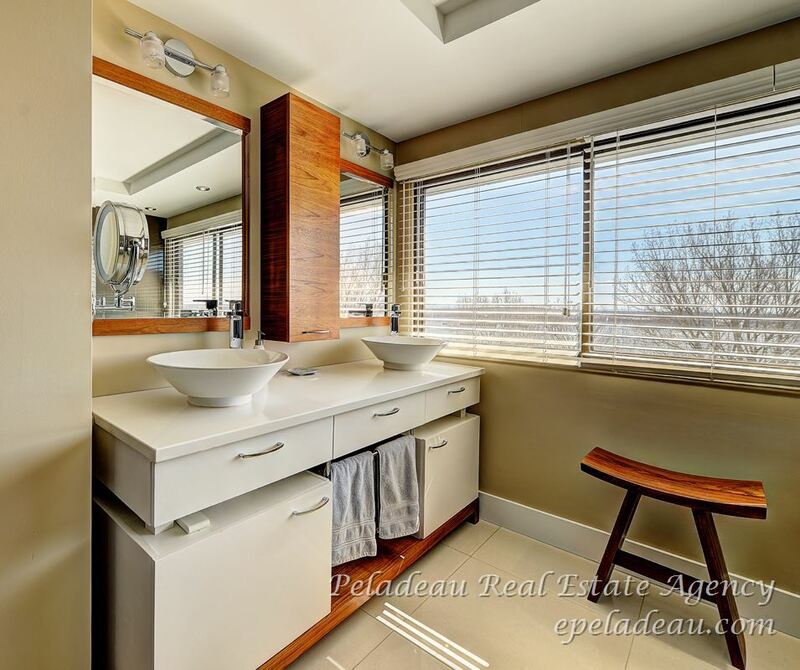 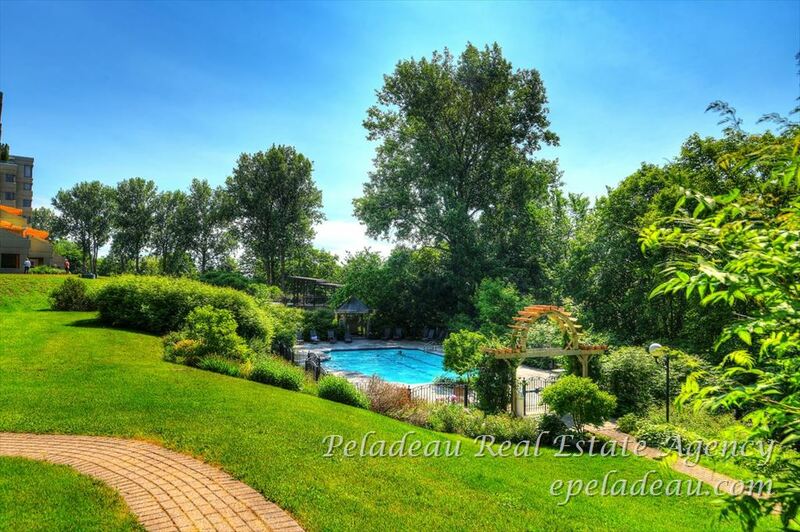 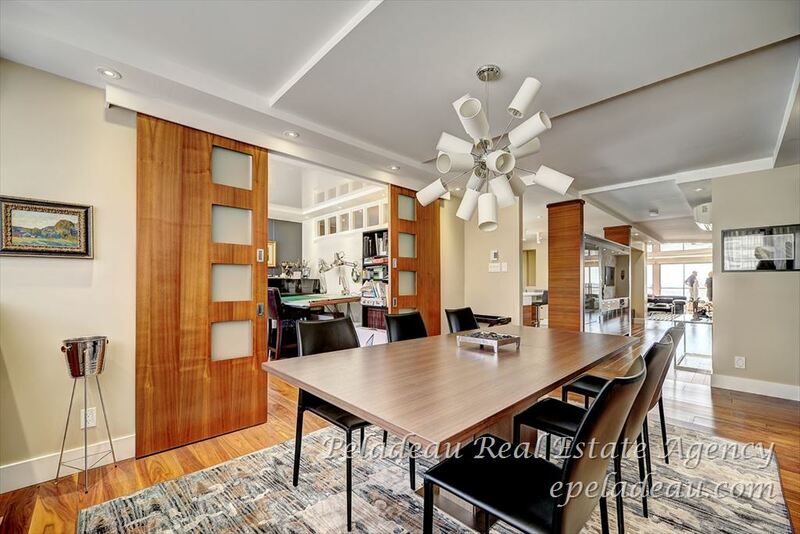 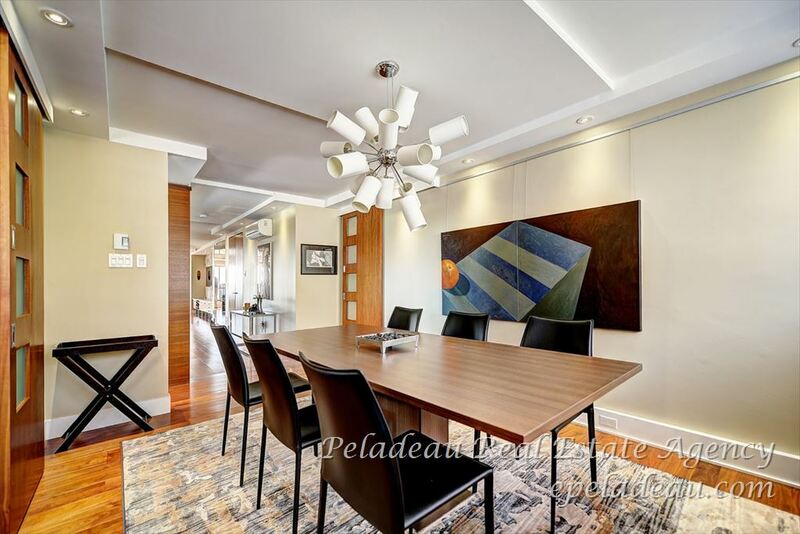 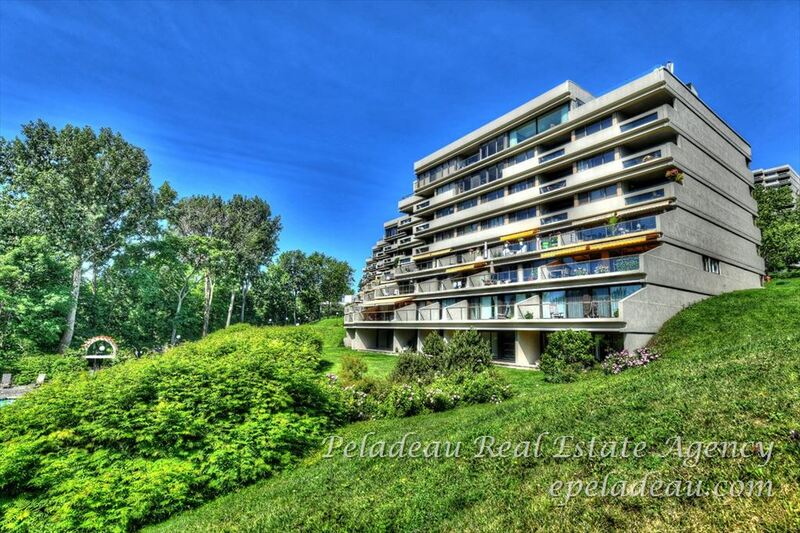 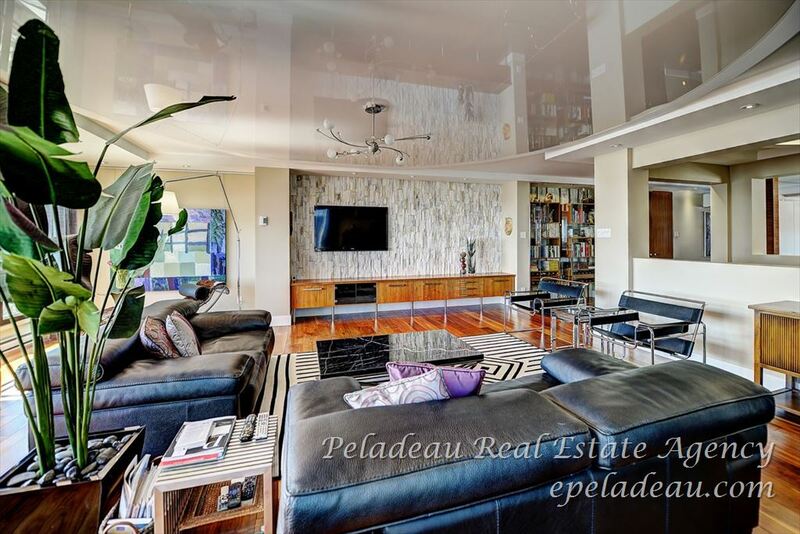 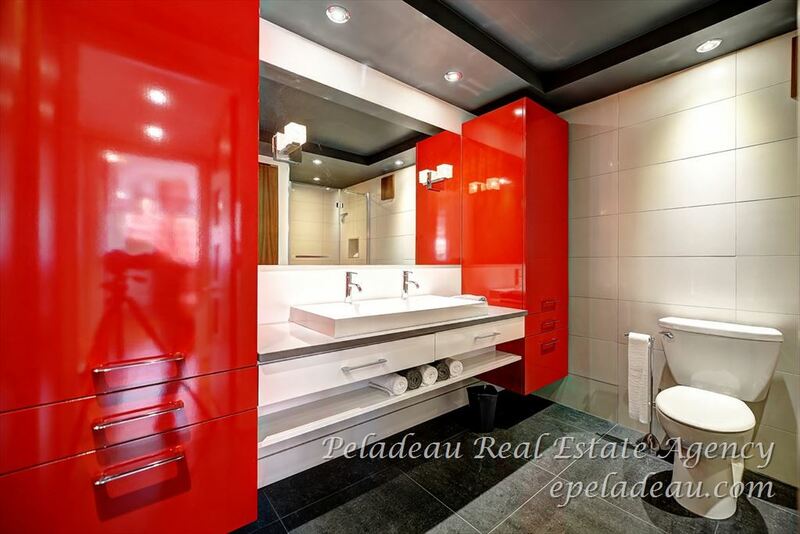 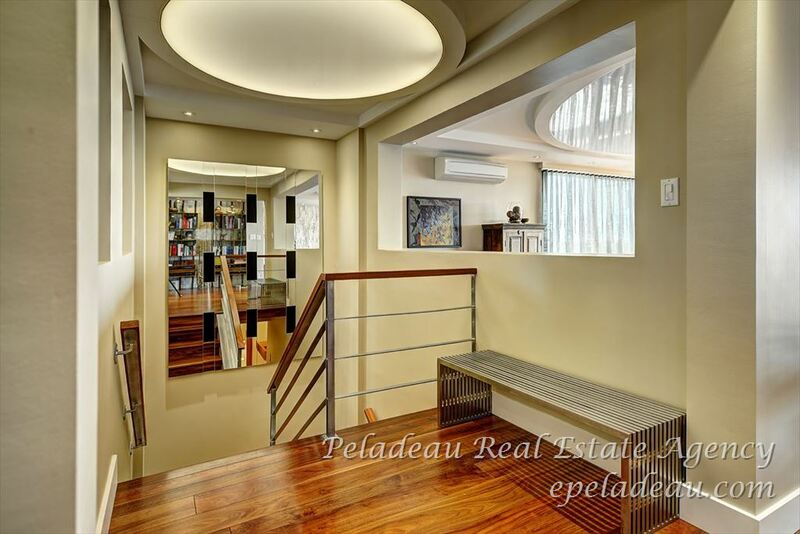 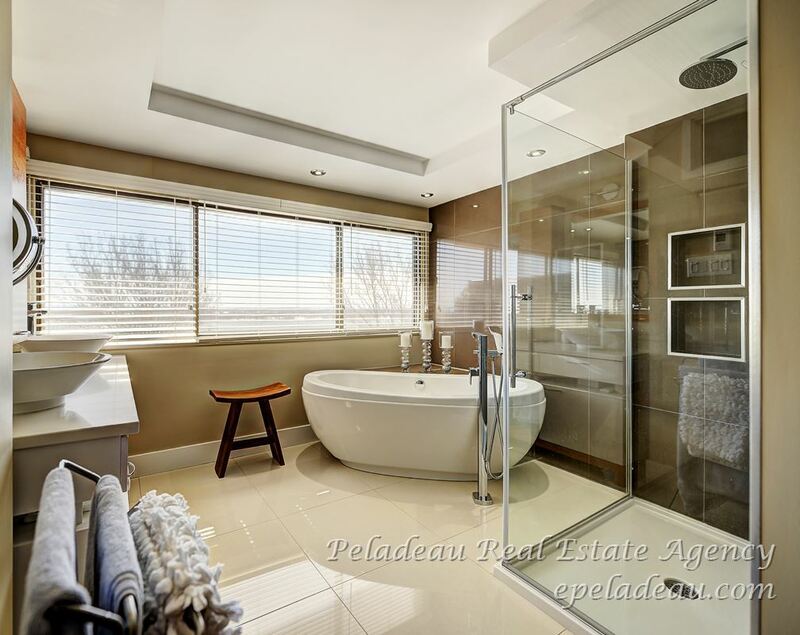 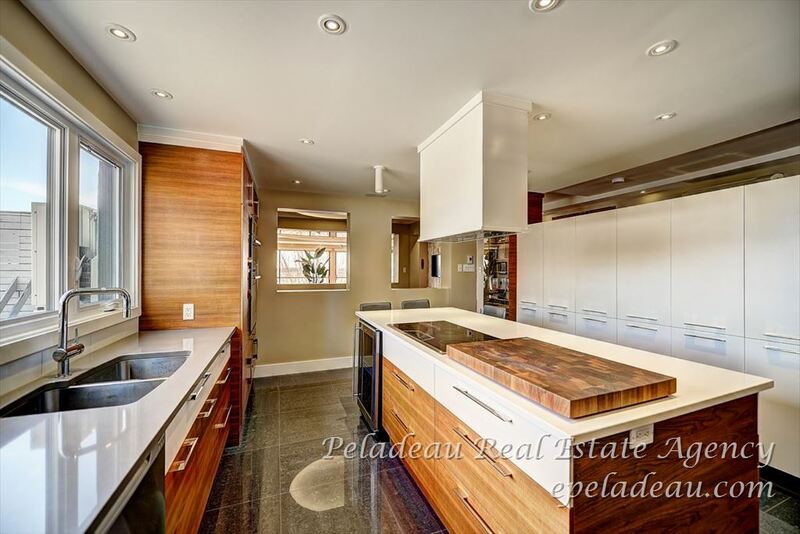 One of the most beautiful PENTHOUSE in Quebec, air-conditioned and renovated with refinement on 2 levels, VIEW ON THE RIVER, fenestration on 3 sides, 3 bedrooms, 2 bathrooms, large private terrace 20x20 on the roof, balcony, 2 parkings, outdoor pool, elevator. 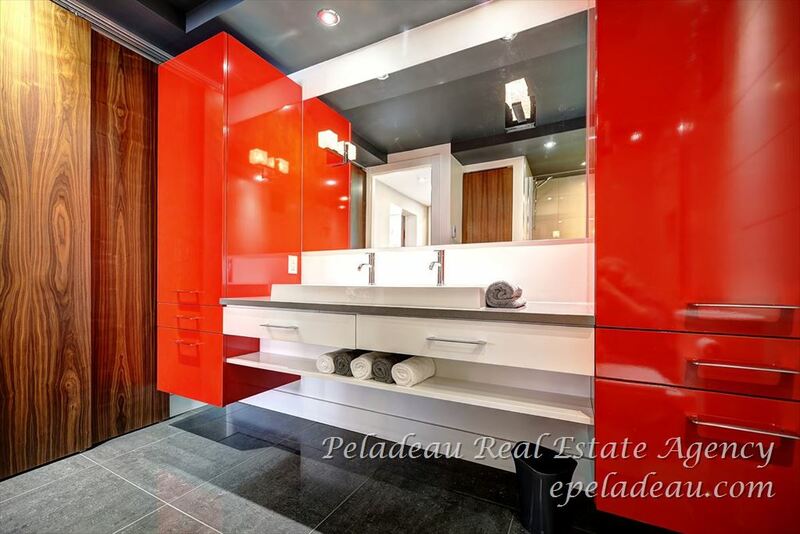 (Banking qualification before visits). 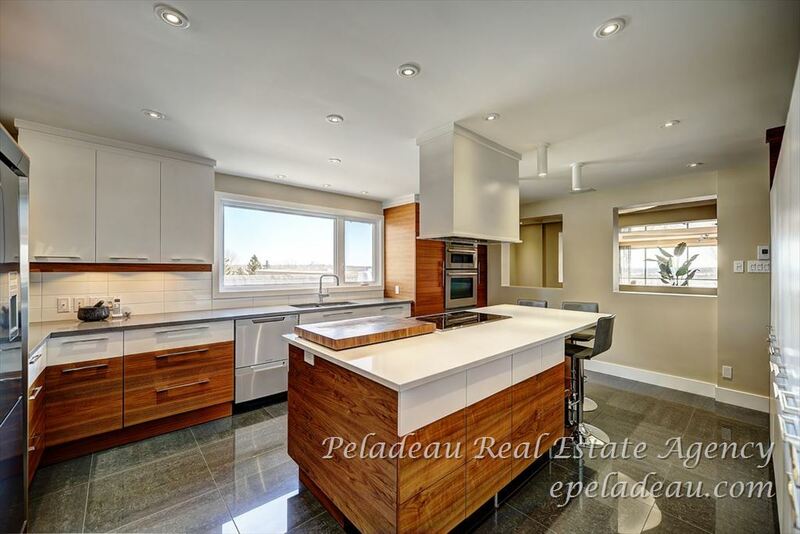 Light fixtures, curtains, blinds, appliances (double fridge, induction hob, built-in oven, microwave, cellar, dishwasher, washer and dryer), built-in furniture, 2 TVs, (4) air conditioning units, 4 speakers, central vacuum and accessories, awning, patio heater.